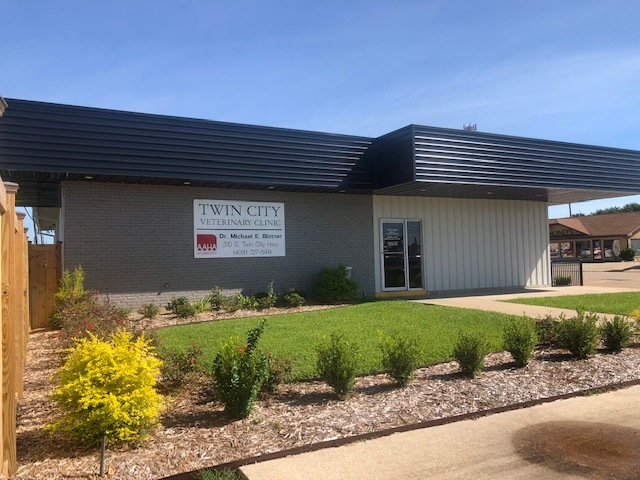 Twin City Veterinary Clinic offers our patient form(s) online so they can be completed it in the convenience of your own home or office. Twin City Veterinary Clinic is the only fully accredited member of the American Animal Hospital Association (AAHA) in Southeast Texas. AAHA is an international association that demands specific standards for its member's facilities, records, care, and practice of veterinary internal medicine, surgery, and dentistry. In order to maintain membership in AAHA, members must submit to evaluation by inspectors on a regular basis, usually at least every 3-4 years. Twin City Veterinary Clinic has been an accredited AAHA member since 1984. We have a number of resources for you to learn about how to take better care of your pets. Browse around and look at our articles and pet videos. The best veterinary care for animals is ongoing nutrition and problem prevention. If you want to ask a question call 409-727-5414 or email us and we'll promptly get back to you. Our midcounty veterinary office is very easy to get to, and you can find directions on our Contact Us page. You can also subscribe to our newsletter which is created especially for Southeast Texas pet owners. In between your veterinary visits, your pet will benefit from you reading these free informative articles. At Twin City Veterinary Clinic, we treat your pets like the valued family members they are. We accept Scratchpay and CareCredit! Click the images below to learn more or apply for funds!